Reanimation: It's time to be a poser! Ok gang. 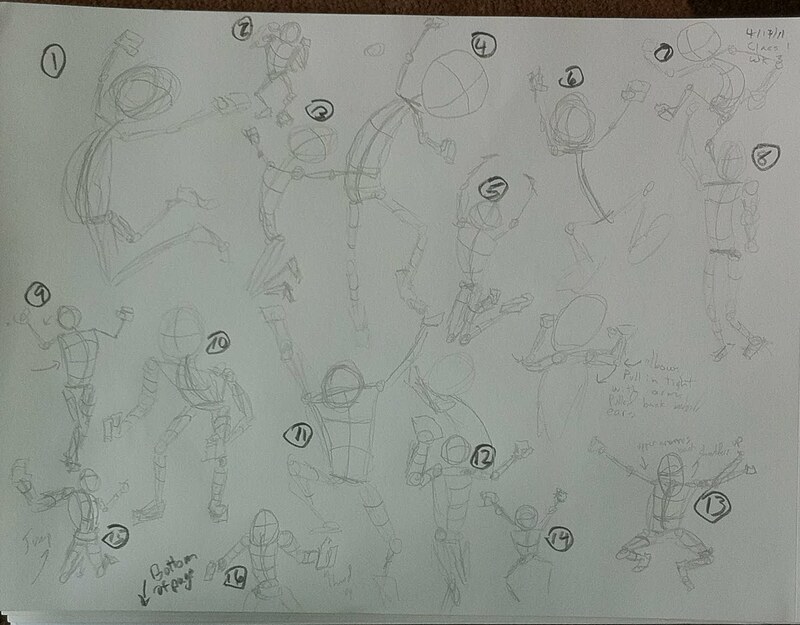 These are my sketches for this week's assignment to create a pose that shows excitement. Please leave me comments on which of these (or maybe a combination of some) read as excitement for you. 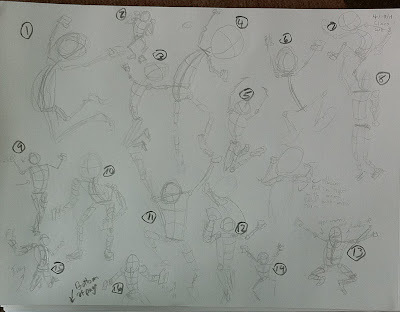 Any comments on the sketches themselves are welcome as well. PS AM folks all of this is up on my Public Review so feel free to comment either place.